Features - What Is Raku? Raku is a Japanese style of pottery first made during the 1580s; the practice is characterised by the removal of a clay object from the kiln at the height of the firing and causing it to cool very rapidly. 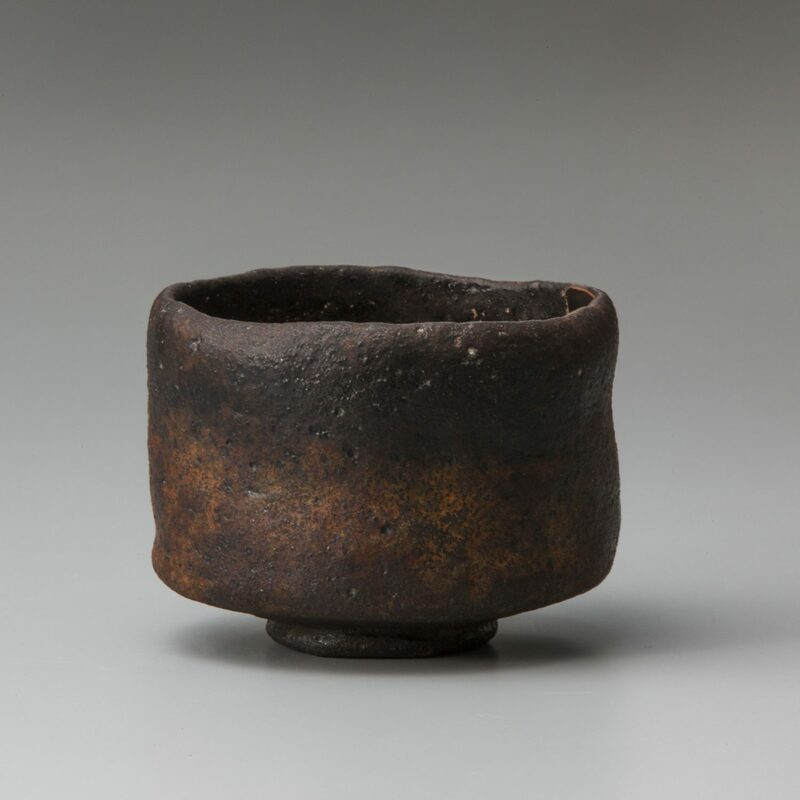 Originally created for the tea ceremony, Raku ware is most commonly found in the form of tea bowls. The art form was championed by tea masters who appreciated the unpretentiousness of the wares. 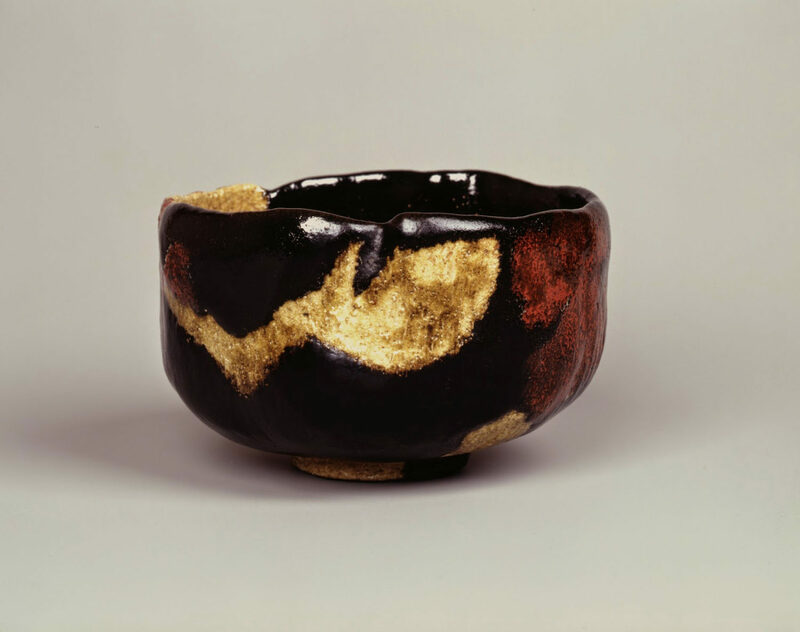 Raku tea bowls were pioneered by the famed potter Tanaka Chōjirō, the founding father of the Raku family. Chōjirō produced bowls that were either entirely red or entirely black glazed soft pottery, or earthenware, simple and without decoration, which were meant to reflect the ideals of wabi. Now in its 15th generation, the Raku family is still active today, and Raku has become majorly influential in Japanese culture and throughout the world. 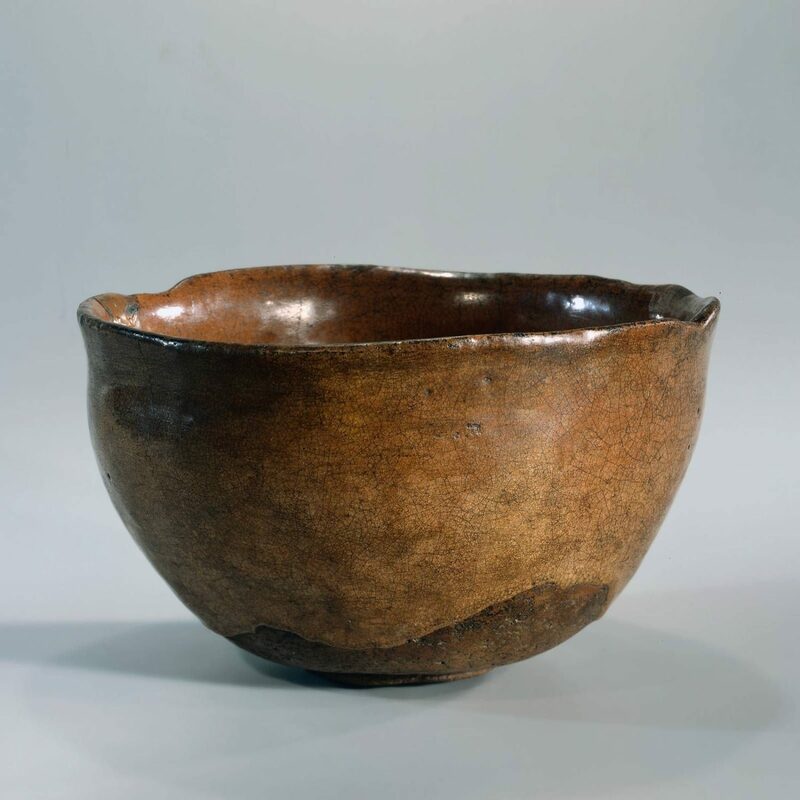 Raku tea bowls are closely associated with wabicha (wabi style tea), a form of the tea ceremony perfected by the tea master Sen no Rikyū in the late sixteenth century. “Wabi is a literary term suggestive of poverty, disillusionment and distress. In the context of tea, it has meant the pursuit of a transcendental order of beauty through reticence, humility and the cultivation of the simple, the imperfect and the austere,” Faulkner expands. Caroline Long of the Contemporary Ceramics Centre tells us: “One of the things that makes the Raku method beautiful and desirable is the process itself. There’s an excitement and immediacy to it. The maker removes the piece from a red-hot kiln and dunks it in sawdust. It requires a certain physicality and intuition.” She continues, “’There’s a desirable unpredictability to Raku. The fire has the final say.” The Raku style of pottery was the first ceramic style to focus on close collaboration between the potter and the patron. A significant art form in the development of Japanese ceramics, Raku pottery has changed throughout time, and continues to be adopted and adapted in Asia, as well as further afield. A version of the technique popular in the West involves removing the pottery piece from the kiln and placing it in a container of combustible materials, cracking the glaze surface. 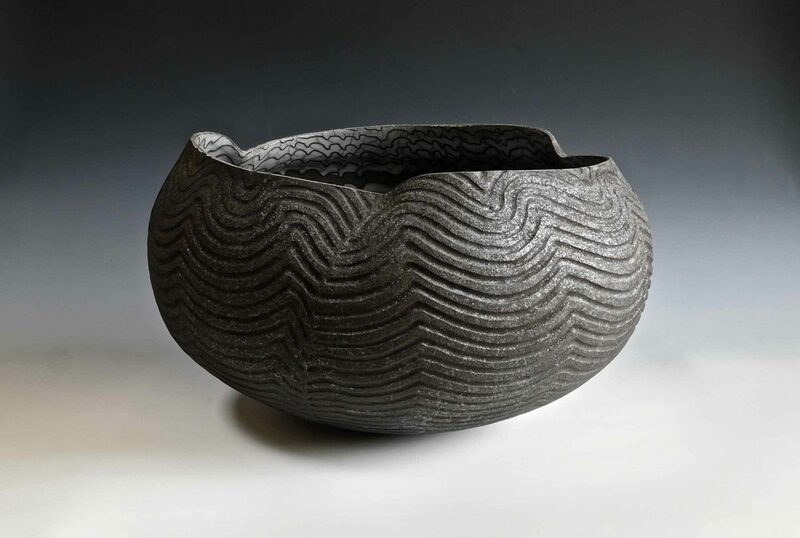 One prominent practitioner of the Raku style of pottery in the UK is English potter David Roberts, who tells Something Curated: “This is my life and my art. In my work I am attempting to transform a long ceramic tradition into a vibrant and contemporary art form relevant to the 21st century.” Roberts’ initial work with Raku included pieces covered with rich crackle and copper coloured glazes, but the artist has gone onto experiment with unconventional non-glazed surfaces.